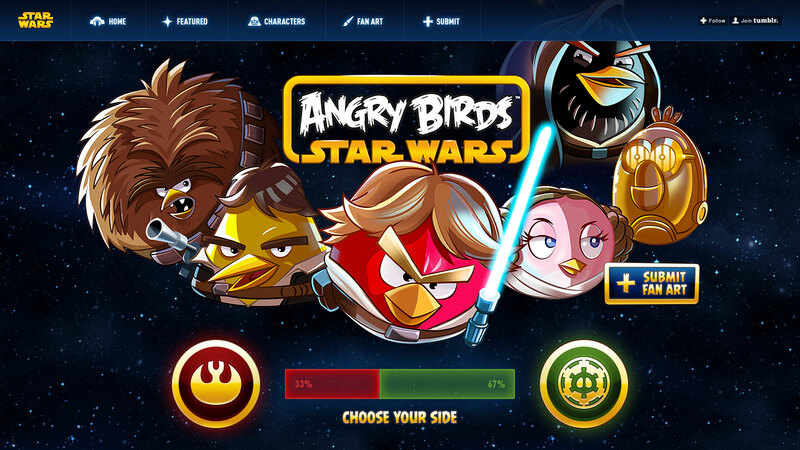 Multi-Webby Award-winning promotional campaign for Rovio’s Star Wars/Angry Birds crossover title. 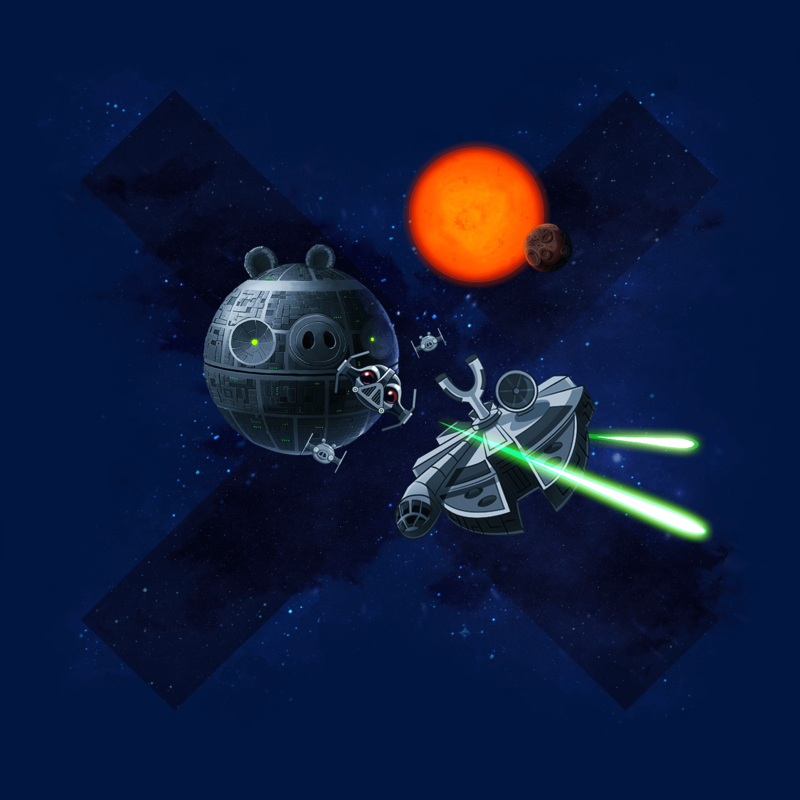 In 2013, mobile game developer Rovio Entertainment was preparing to launch an ambitious crossover between their ever-popular title Angry Birds, and one of the most recognisable IP’s in history – Star Wars. Luxus was chosen to plan, design, and run the promotional campaign for this much-anticipated launch. We set out to craft a campaign that encouraged direct engagement from fans through online art sharing and social media interaction. In the spirit of such a momentous launch for fans around the world, we set out to craft a campaign that encouraged user engagement through online art sharing. Fans could upload and share their own character concept art designs, watch the video game trailer and keep up to date with the latest social media updates from studio. We chose Tumblr as the perfect social platform to realise this vision. Leveraging its responsive functionality across all devices maximised user activity and engagement. "An example of amazing creative execution." Rovio’s campaign objectives were simple: deepen relationships with their global audience and continue their impressive growth trajectory. Our promotional campaign received 3.5M unique page views and a grand total of 10,073,011 views in just four weeks. 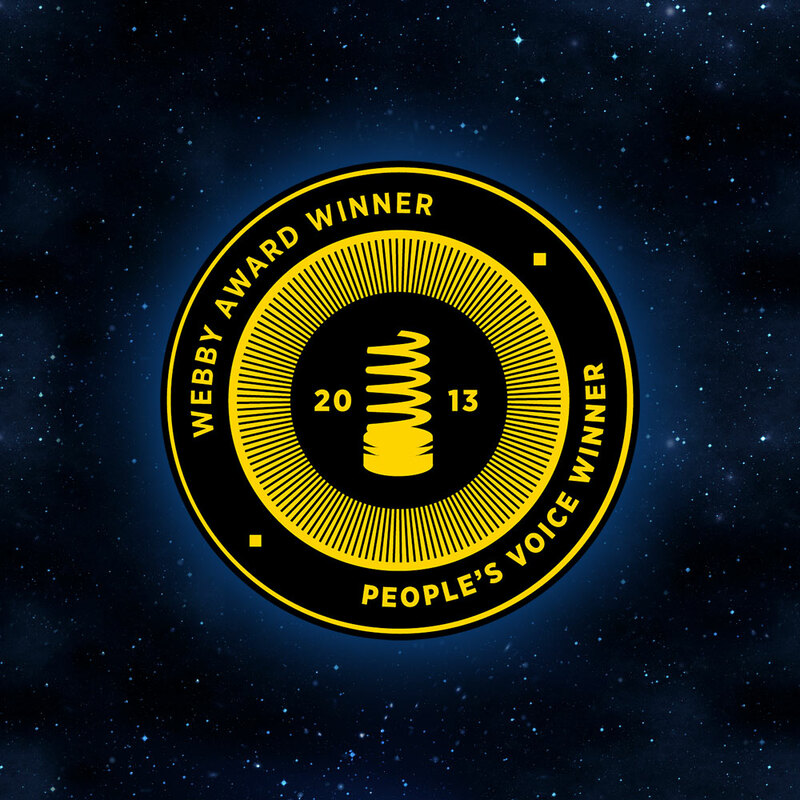 These phenomenal results helped the campaign pick up both the 2013 Webby People’s Voice Award, Games and the 2013 Webby Award Winner, Games. "Luxus delivered the quality we needed, with a beautiful visual style. And, of course, they're a pleasure to work with." Our expertise in creating effective social media campaigns led us to select Tumblr as the ideal platform for the mix of awareness and interaction that Rovio needed to achieve. 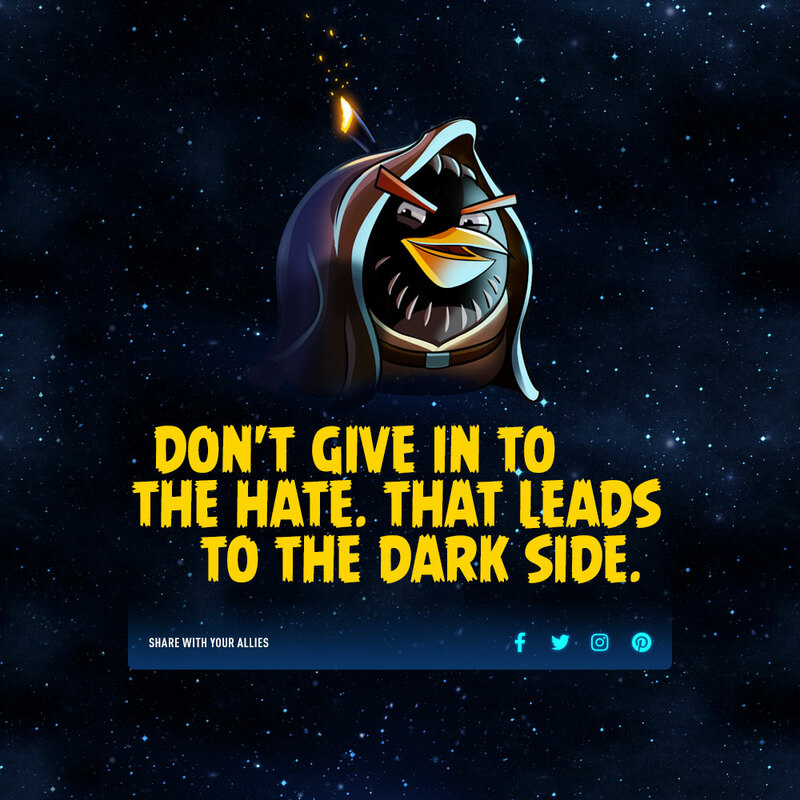 Our inhouse creatives built a campaign that delivered exceptional results by capturing the imagination of Rovio’s fanbase. Everything we do starts and ends with the end-user. Rovio’s promotional campaign had to be executed quickly. Our intelligent project planning and agile design methodologies delivered award-winning results – fast. You have me at hello! 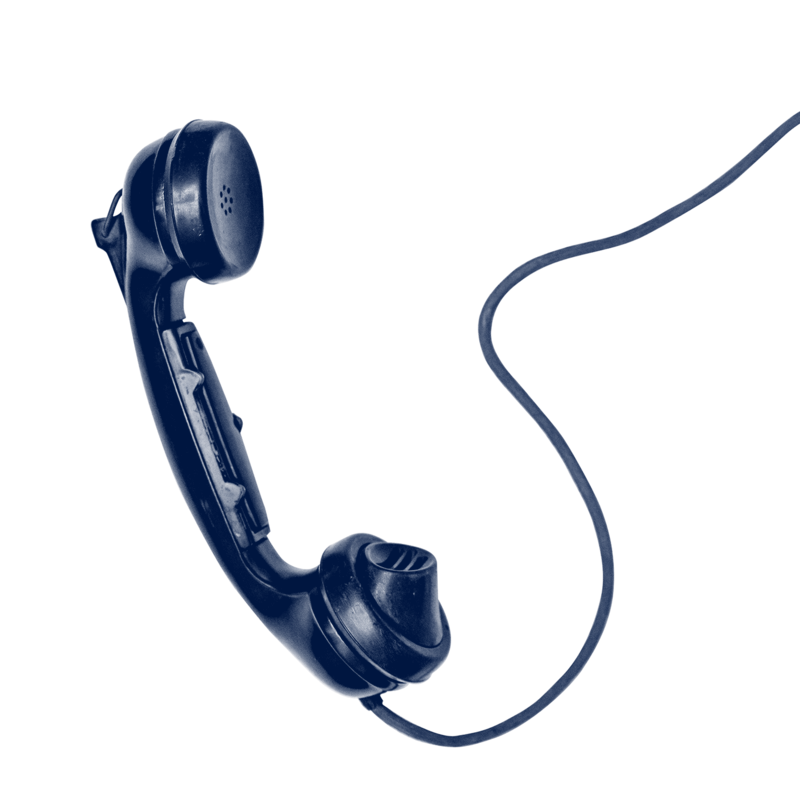 So call us maybe?